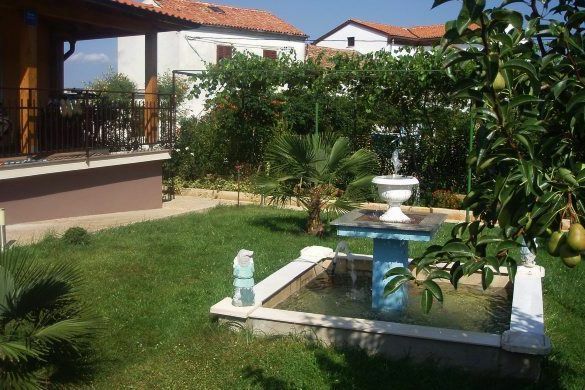 APP TEA crowned with three stars, we offer you a pleasant stay during your vacations, trips and business trips, in the most beautiful city in Croatia. 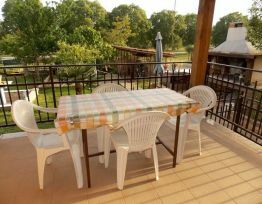 The location, atmosphere, the prices and the presence of the owners, who are always in a good mood, makes your stay atAPPTEA unforgettable. 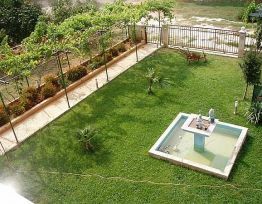 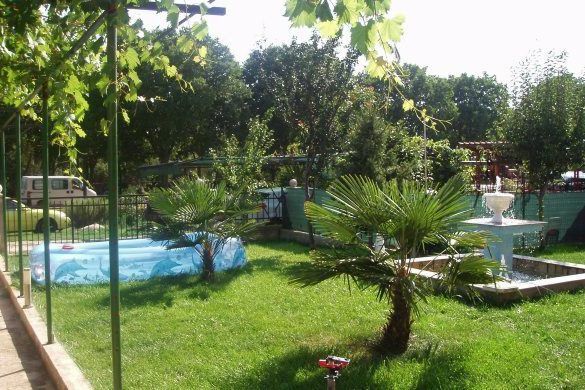 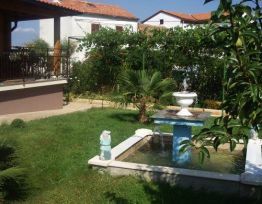 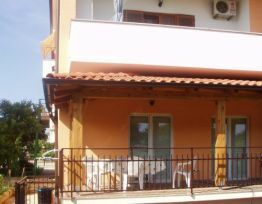 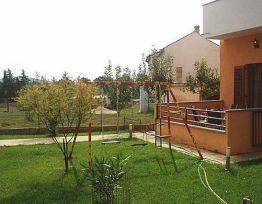 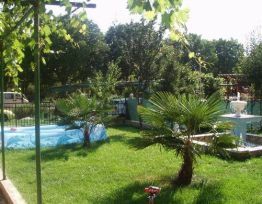 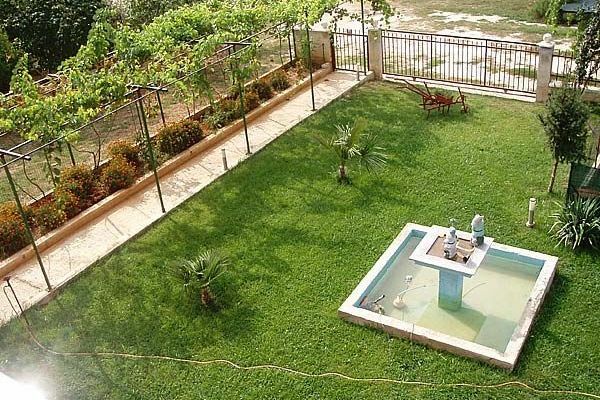 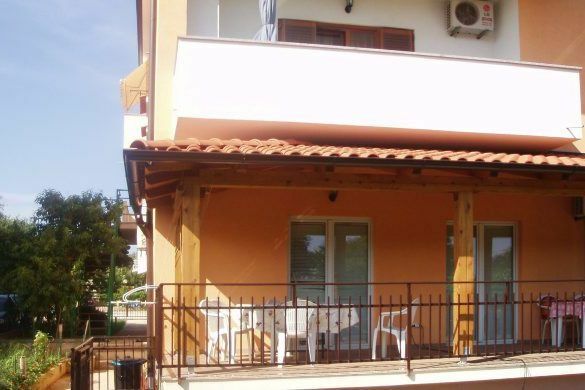 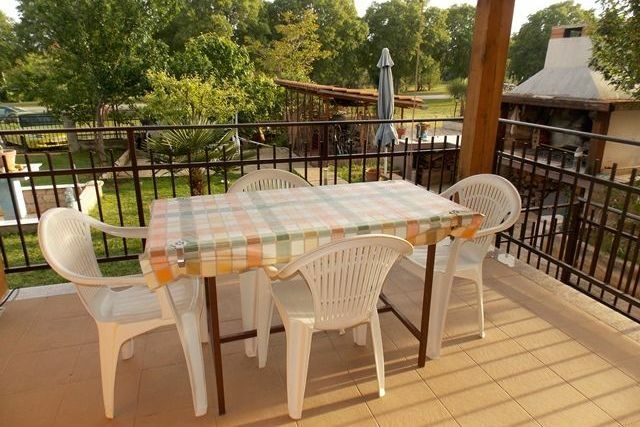 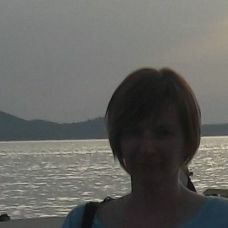 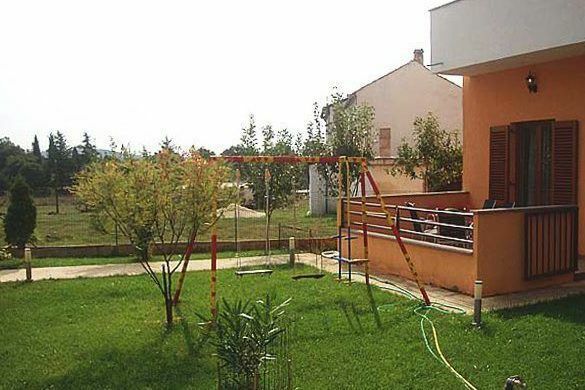 The property is located in the Rovinjs area Stanga, who has developed a lot in recent decades. 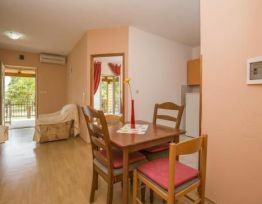 This district is located west of the old town of Rovinj, which is 1.5 kilometres or a walk of 15 minutes away from APP TEA. 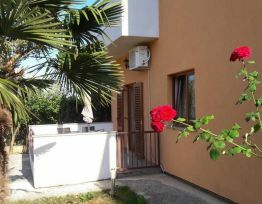 At about the same distance are the beaches, Rovinj has a lot of it to offer, which you choose is up to you. 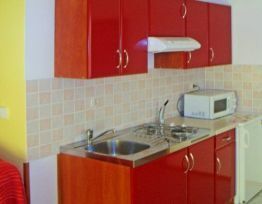 In the vicinity of the facility are also numerous restaurants which are just a few minutes on foot away.